You should choose Eureka Business Solutions as we are a Sage strategic partner with a wealth of experience working with a range of different businesses across the country. 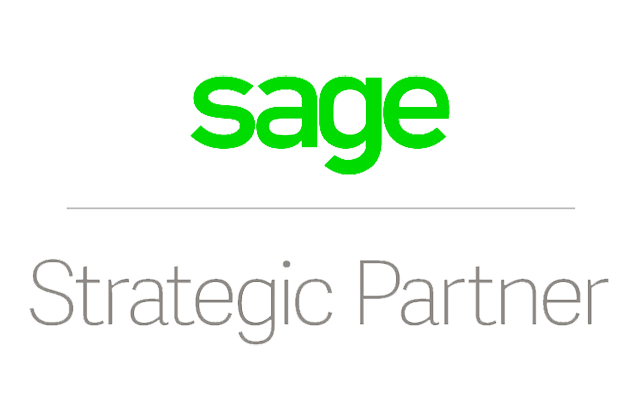 As one of only sixty Sage strategic partners, we are able to provide software and consultancy to your business with specialist knowledge and tools. We are able to supply and support Sage 200 as Sage do not sell Sage 200 directly to end users and we work closely with our clients to provide a personal service, including tailoring the system to your needs. Established in 1996, we have completed many bespoke contracts over the last 17 years. we maintain ongoing relationships with over 40 clients by completing day-to-day requests, consultancy and taking care of license renewals. We know the products we supply intimately, thus we are well placed to offer the best possible solutions.